Mindfulness is a state of being fully aware in the present moment—not only of your surrounding, but also your feelings, thoughts and physical sensations. Associated with mindfulness is meditation, which is only one of the practices we can do to achieve mindfulness. This does not mean that we have to sit still in meditation for a certain period of time to practice mindfulness. Anything you do with intention and consciousness can be meditative. Here are three easy ways to practice mindfulness in your daily life. Take a leisurely walk in nature, get quiet and notice the beauty around you. Like nature, music also has a way of silencing the mind. Dance is a particularly effective movement therapy that uses the mind, body, and music to snap us into awareness. Just try a dance class—nothing brings your mind faster into the present moment than when you’re trying to get your body to move to the groove. Practice holding space: give your whole attention and listen to what a loved one needs to say without judging. Rather than offering advice, just be a comforting presence and allow truth to unfold naturally. Instead of rushing through the day on autopilot, turn your daily activities into mindful rituals. Enjoy the little things that you do, from drinking your morning coffee and cooking your favorite breakfast to getting dressed for the day. Take pleasure in every bite of your meals. Even daily chores like driving in traffic, laundry and cleaning up can be an exercise in mindfulness. Let the practice of mindfulness be a natural part of your daily habits instead of a technique to master. Beauty, grace, gratitude and inner peace come easily when we live in the moment. 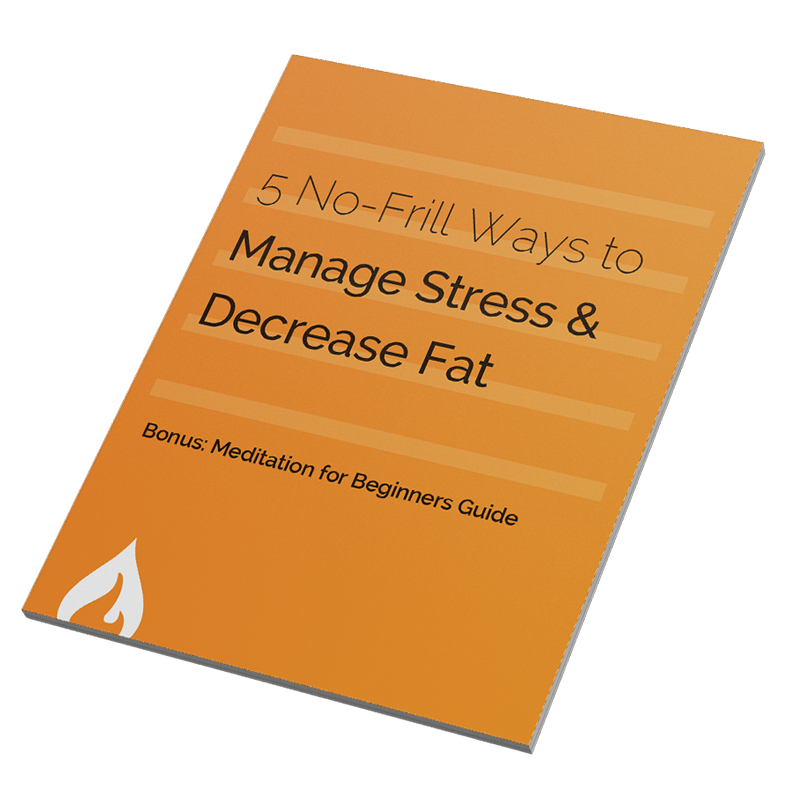 Want to manage stress and decrease fat? Experience the atmosphere, talk with the teachers, feel your energy rise, and see how much better your day is with yoga.